An annual boiler service, which checks your central heating system too, is recommended by all boiler companies. Make sure your central heating is always working at its best with regular boiler maintenance checks. ​What is included in a central heating service check? ​How much does a central heating service check cost? 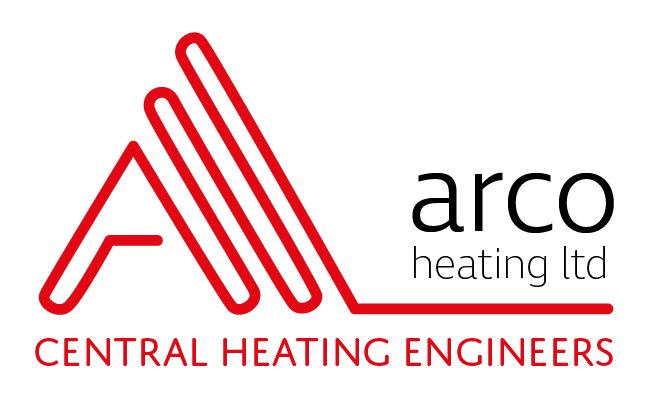 Arco have Plumbers in Brentwood and across Essex that are fully qualified to give your boilers and central heating system a health-check. ​We offer a 'no obligation' quote for all recommended work.